Robert Kenneth Ressler (February 21, 1937 – May 5, 2013) was an FBI agent and author. He played a significant role in the psychological profiling of violent offenders in the 1970s and is often credited with coining the term "serial killer." After retiring from the FBI, he authored a number of books on serial murders, and often gave lectures on criminology. Ressler died at his home in Spotsylvania County, Virginia on Sunday May 5, 2013, from Parkinson's Disease. He was 76 years old. 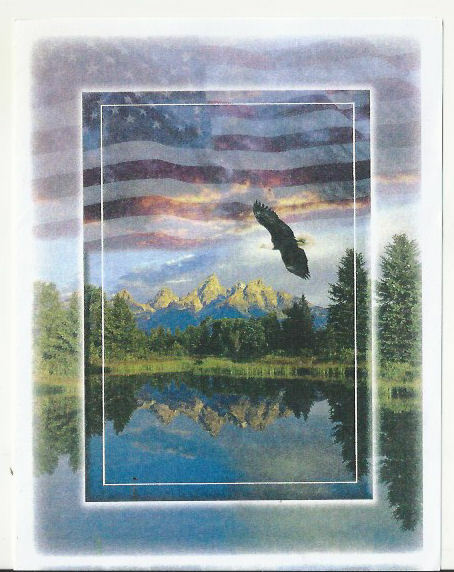 Original memorial card from Ressler's 2013 funeral.